Step out the door and you’re one street away from Queen St, Auckland’s iconic central thoroughfare, one block away from Sky City and just a few blocks away from the Viaduct and Britomart, renowned for their restaurants, entertainment and shopping. 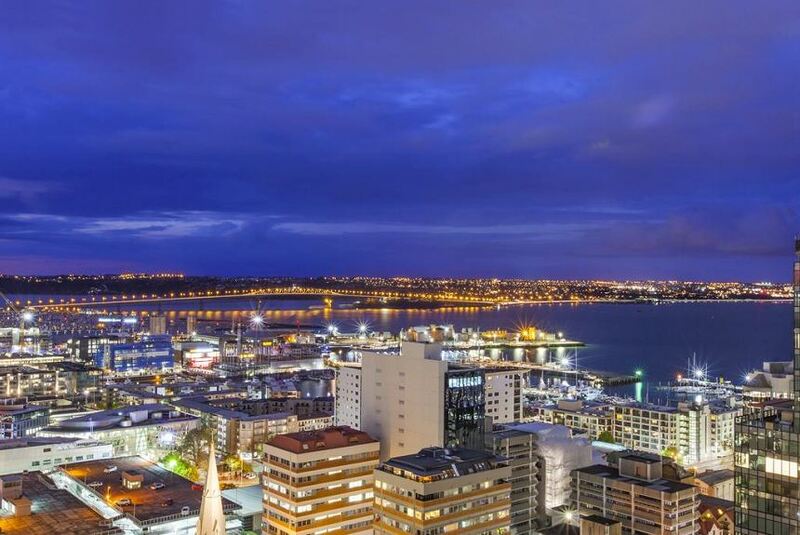 From there it’s a short walk to Auckland’s stunning waterfront or Vector Arena. Situated in the heart of Auckland’s CBD (Central Business District), Barclay Suites offers modern, self-contained accommodation. Guests have access to 1GB free WiFi per day, complimentary 24 hour access to a fully equipped fitness centre and nearby parking (charges apply).